In 2002 Pfizer merged with Pharmacia to become the world’s largest pharmaceutical company. This story reads like a tale of David and Goliath. Thirst was asked to quote on this project but we were up against several large well-known companies but we knew why were asked to bid and we were glad we did. Because of internal restructuring, Pfizer needed help building this sales application from the ground up, they did not want to use any of their previous tools and thought that the right approach would be a fresh one. Thirst worked with various third-parties, large and small, to create this application that was basically a moving target because of the need for new functionality that crept into the scope on a weekly basis. This was an open source project based on the LAMP standard applications that worked within the confines of proprietary software. As a special point of interest the sales tool was an ‘AJAX’ application before AJAX was even defined or coined. In response to the merger, Pfizer developed the CCP methodology to bring together its sales analytics and valuable first hand sales force knowledge. Pfizer turned to Thirst to transform this abstract methodology into a powerful sales targeting application for use by its 45,000 strong US sales force. An over 11% upsurge in sales directly resulted from this new application. CCP evolved from a rapid prototyping development process conducted over a 9 month period with four representative sales force teams. 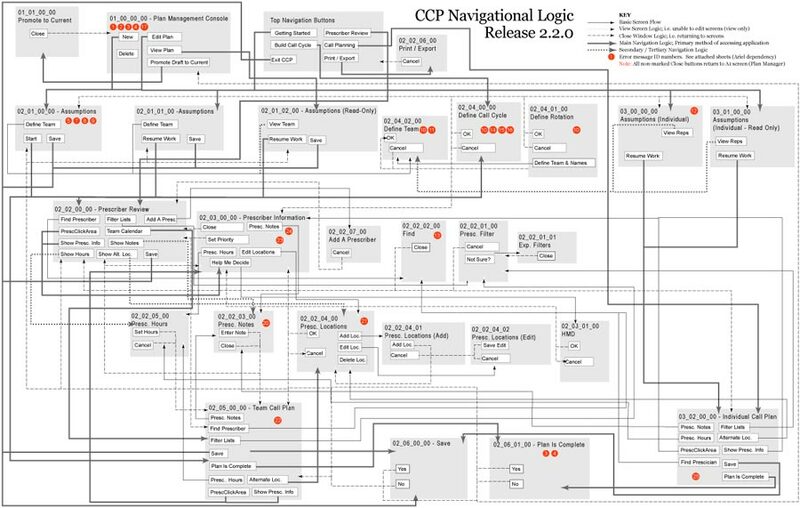 CCP was built using an open source toolset including Linux, Apache, PostgreSQL, PHP, AJAX and DHTML. CCP included a local data store that was automatically synchronized with targeting data from fellow teammates and Pfizer analytics. 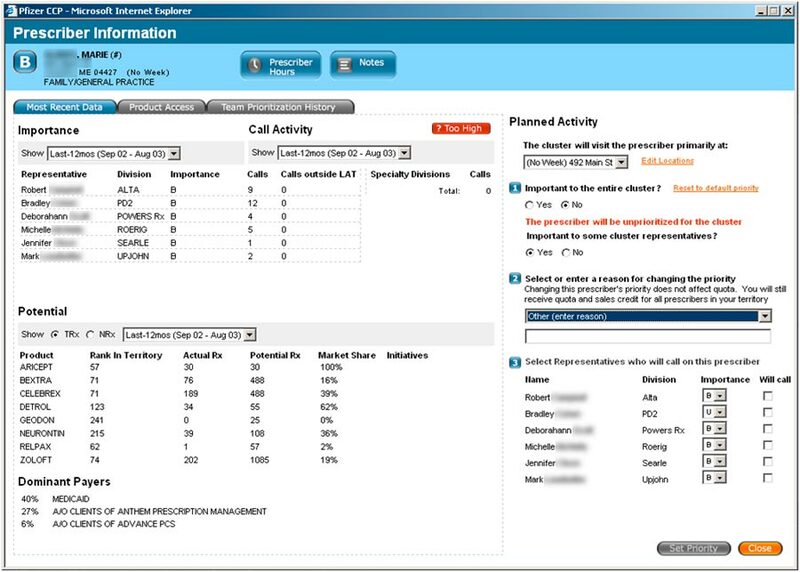 In 2005, Thirst’s CCP application was merged into Pfizer’s S3 flagship sales platform. This entry was posted on 2009.01.04 at 5.42 pm and is filed under Pharmaceutical. You can follow any responses to this entry through the RSS 2.0 feed. You can leave a response, or trackback from your own site. Human Verification: Sum of 1 + 2 ?